Provide comfort for the family of Margaret Hulan with a meaningful gesture of sympathy. 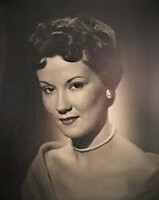 Margaret Elizabeth Hulan nee Freeman passed away on Monday, March 4, 2019, in her home surrounded by family and friends. She was born on December 29, 1933, in Nashville, TN. A member of the National Honor Society, she graduated from Nashville's Central High School, where her academic success qualified her for attendance to any state college. She chose, instead, to start her professional career immediately in customer communications with Southern Bell and, subsequently, office staff management in the insurance brokerage business. In 1954, she met Henry D Hulan, from Kerens, TX, then serving at Fort Campbell, KY. They were married August 17, 1957, the beginning of their 62-year marriage. Margaret dedicated herself to raising their children and managing family businesses. She was a Cub Scout den mother, a passionate animal lover, world traveler, and an avid reader. Margaret was preceded in death by her parents, Thomas C. and Lillian Freeman. She is survived by her husband, Henry D Hulan of Waco, TX; son, Brian (Farzaneh) Hulan of Altadena, CA; daughter, Melinda (Mark) Johnson of Waco, TX; son, Stephen Hulan of Rancho Cucamonga, CA; grandchildren, Sara Hulan (John Crestani) of Westlake Village, CA, Taylor Johnson (Taylor) of Newnan, GA, Torey Johnson (Zach First) of Houston, TX, Zachary and Wyatt Hulan of Rancho Cucamonga, CA; and, great-granddaughter, Lillian Mae Crestani of Westlake Village, CA. Memorial Service 11:00 AM, Saturday, March 16 at Paschal Funeral Home, 120 SW 3rd St., Kerens, TX 75144, 903-396-2371. Reception to immediately follow. In lieu of flowers, donations may be made to Wings of Heaven's Gate Animal Rescue (www.nokillanimalrescue.org), Alzheimer’s Foundation of America, or charity of your choice. 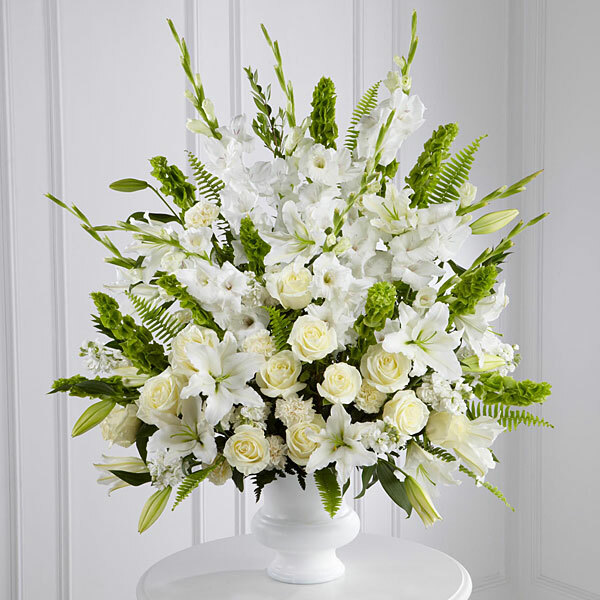 To send flowers in memory of Margaret Elizabeth Hulan, please visit our Heartfelt Sympathies Store. Love, Suzy Liles and Dan Flaherty & Sandra Kulli have sent flowers to the family of Margaret Elizabeth Hulan. Dear Henry, Brian, Melinda & Steve, I am so sorry for the loss of your beautiful wife/Mother. Sending my love and prayers of comfort and peace to all! Love, Suzy Liles purchased flowers for the family of Margaret Hulan. Dan Flaherty & Sandra Kulli purchased flowers for the family of Margaret Hulan.